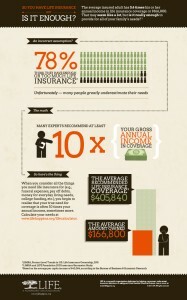 September starts Life Insurance Awareness Month. This is an educational program that was started by the non-profit Life and Health Insurance Foundation for Education (LIFE). The campaign is designed to help raise awareness about the role of life insurance as part of a household’s financial security plan. This month the insurance industry will come together as one, all with the same purpose, to create awareness. 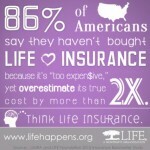 According to LIMRA, an insurance industry research group, 30 percent of U.S. households do not have any life insurance. For that group of people, what is their plan? If life caught them off-guard, and tragedy happened, how would their family survive? Losing a loved one is emotionally stressful because a void has been left – there are no more phone calls, family dinners, ballgames or movie nights. But what about other stressors such as financial stress? Today, an average funeral costs $6,560[i] (up from $708 in 1960). 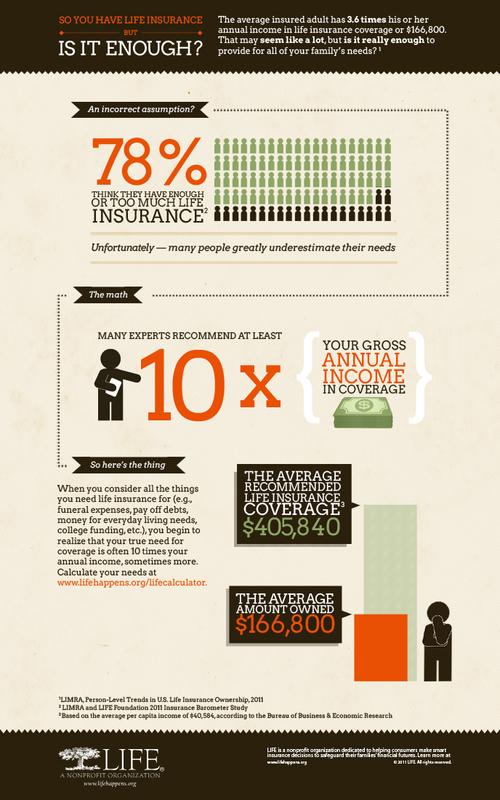 If a life insurance policy is not left behind, a family may not be able to plan a proper funeral for their loved one. What about the children – Is college in their future? According to an article from CNN, the average cost for the 2012-2013 academic year is an astounding $22,261! Without life insurance to help supplement a single parent’s income, some high school graduates may not be able to attend college unless they take out large school loans. Of widows and widowers whose spouses died prematurely, only a quarter felt their spouses had adequate life insurance. [iii] When speaking to an applicant, let them know what all a life insurance policy can help with should they be victim to an accident or terminal illness. Help educate them on what will be best for their family and their future. 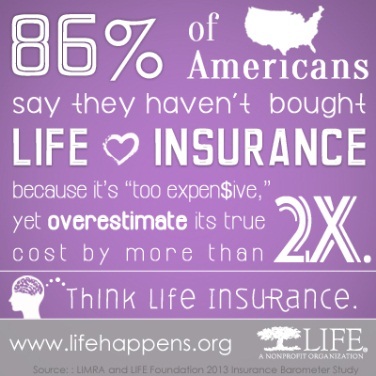 It’s hard enough to lose a loved one, don’t make it more difficult because life insurance was only a thought.